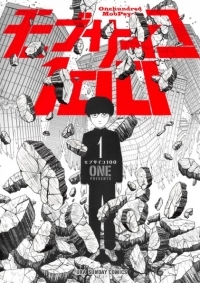 "Mob" is a boy who will explode if his emotional capacity reaches 100%. This boy with psychic powers earned his nickname "Mob" because he does not stand out among other people. 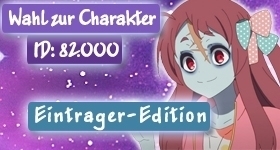 He keeps his psychic powers bottled up so he can live normally, but if his emotional level reaches 100, something will overwhelm his entire body. You thought deeply about the manga “Mob Psycho 100” and now you think it’s time to put these thoughts into words and to do so in a well-structured form? Then now is your chance to be the first to share your review about “Mob Psycho 100” with our community by creating a review thread for it and posting your review there. Use the button below to quickly create the thread! You want to share your opinion on the manga “Mob Psycho 100” with other members of our community, but you don’t really have enough to say about it to fill a whole review? Then don’t hesitate to create a comment thread for “Mob Psycho 100” using the following button and be the first to share your thoughts!